In experimental music, when it comes to composition, improvisation and sound art, David Toop is one of the most prolific musicians and authors all over the globe. Toop has been releasing his own music since the 1970s on various labels (on Brian Eno’s Obscure Records, Toop’s own Quartz label, on Room 40, Sub Rosa, etc), he was a member of the British improv band Alterations and was part of the experimental pop music project The Flying Lizards. 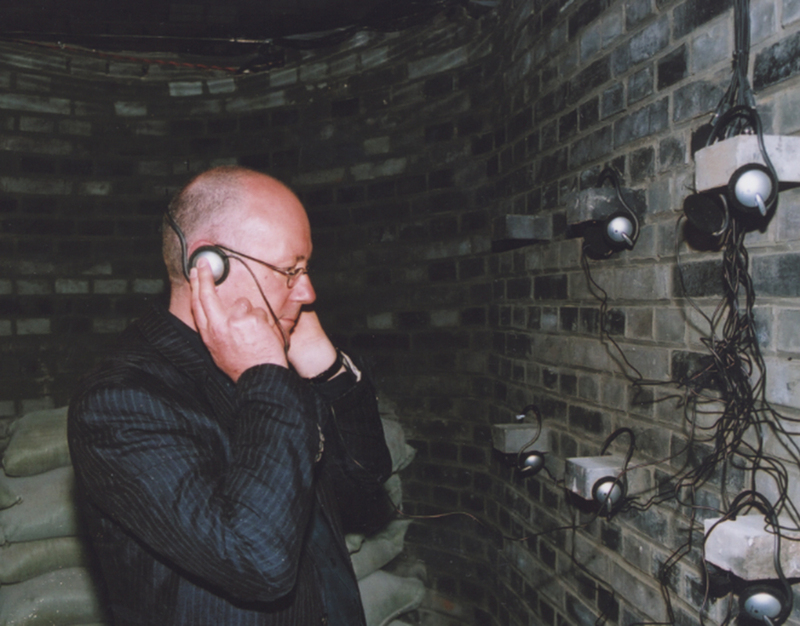 In 2000, he curated the extensive Sonic Boom exhibition about sound art in London. He has published pioneering ethnographic records such as Lost Shadows and has compiled records about the history of experimental music in Great Britain (Not Necessarily English Music). He has written numerous books about music: 1984’s Rap Attack about rap and hiphop, Ocean of Sound in 1995 about ambient music, Haunted Weather in 2004 about silence, memory and digital culture and 2016’s Into The Maelstrom about the history of improvised music. He is a professor for audio culture and improvisation at the London College of Communication and writes for English music magazine The Wire. Olaf Karnik talks to David Toop about the different stages in his career and the various aspects of his music and writing.